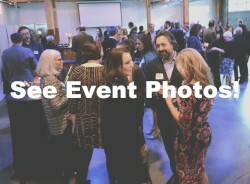 Stand for Innocence is the only event in Seattle that provides attendees with the opportunity to dine with men and women from our state who have been freed from prison after a wrongful conviction. 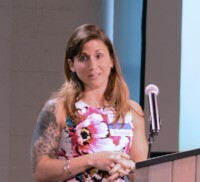 Our annual spring benefit and awards dinner features inspiring stories of people who regained their freedom through the efforts of IPNW, our pro bono partners and donors. 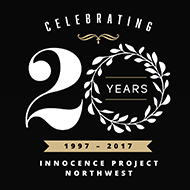 The event also includes a brief awards ceremony, highlighting the work of innocence movement champions in our state, and an opportunity for attendees to take a stand for innocence with gifts and charitable contributions to Innocence Project Northwest. The 2018 Stand for Innocence Benefit & Awards Dinner will be held on Friday, June 1, 2018 from 6:30pm-9pm at Block 41 in downtown Seattle. 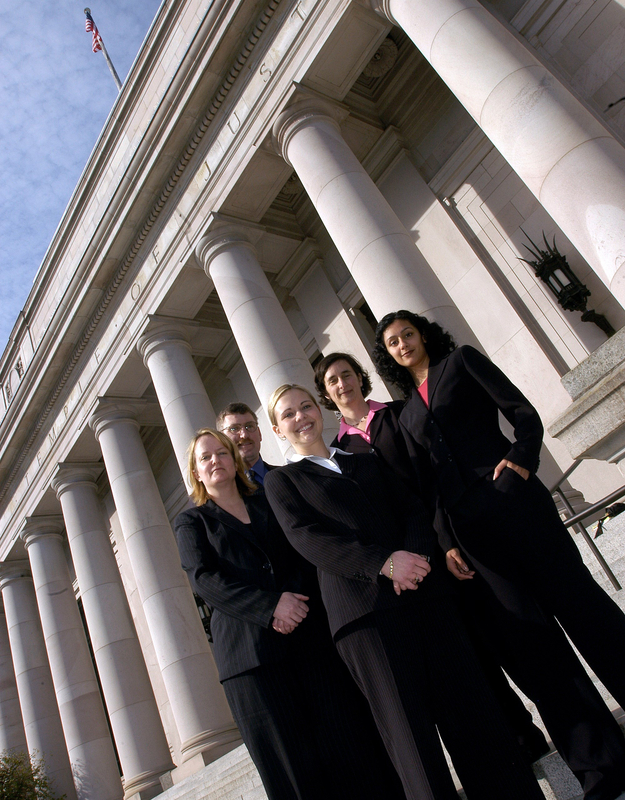 To receive event updates and other IPNW news, subscribe to our email list. We have a number of exciting sponsorship opportunities available, including naming opportunities, from $2,000 - $30,000. For more information, email Erin Chambers, IPNW's Director of Development and Communications. Imprisoned 17 years. Sunny was sentenced to death at the age of 28 for the murder of two police officers in Florida. A mother of two, Sunny’s children ended up in foster care after her arrest. It would take another 17 years before Sunny’s conviction was reversed and she was freed in 1992. Her story became part of the award-winning play The Exonerated. 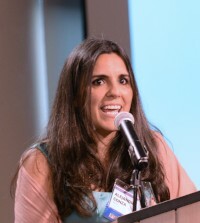 Sunny is also the author of Stolen Time: One Woman’s Inspiring Story as an Innocent Condemned to Death, and she is featured as one of 100 remarkable women in the recent anthology Poems That Make Grown Women Cry. Imprisoned 15 years. In 1980 Peter was convicted of murdering two police officers after a bank robbery in Ireland. He was sentenced to be hanged before Ireland abolished the death penalty. Days before his scheduled execution, Peter’s death sentence was commuted, but he still faced a 40-year sentence. Immersing himself in legal books, Peter appealed his case and was ultimately exonerated after 15 years in prison. In addition to his work as an activist, Peter is a beloved Moth participant and his story is featured in the 2017 book The Moth Presents All These Wonders: True Stories about Facing the Unknown. 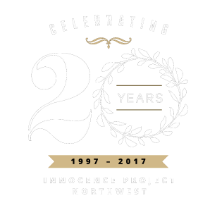 Innocence Project Northwest thanks the following generous donors who made generous gifts and in-kind contributions to support the 2017 Stand for Innocence Benefit & Awards Dinner and to help us continue freeing the innocent in Washington.